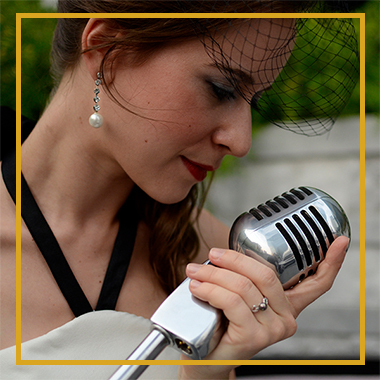 Athalie de Koning is an international singer and voice-over artist with a passion for Jazz. She has been listed in Thailand Tatler’s Top 300 List for three consecutive years as a leading expat in the arts. Athalie was born in the Netherlands, but has lived in Thailand, Malaysia, and England alternately over the years. 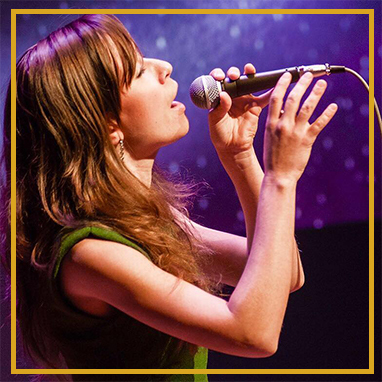 She holds a Bachelor of Education in Music from the Utrecht Conservatoire and a Master of Education in Arts from the Utrecht School of the Arts. 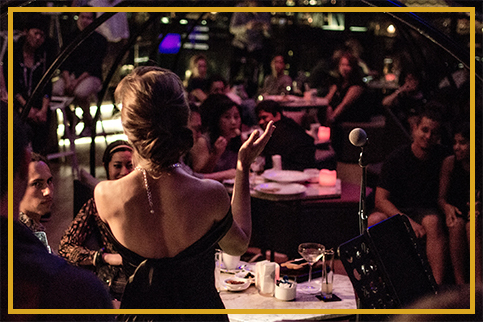 Athalie has brought her jazzy style to venues across Southeast Asia and Europe, as well as New York. She has also lent her voice to several charity organizations, including the LEAF Foundation, the Gift of Life Foundation, Hands Across the Water, and Always Reading Caravan. Athalie had the great honour of singing for Princess Sirindhorn with her band Jazziam in the Forever 48 concert. She also shared the stage with His Majesty the King’s granddaughter, Khun Ploypailin, in composer Somtow Sucharitkul’s production Nemiraj. 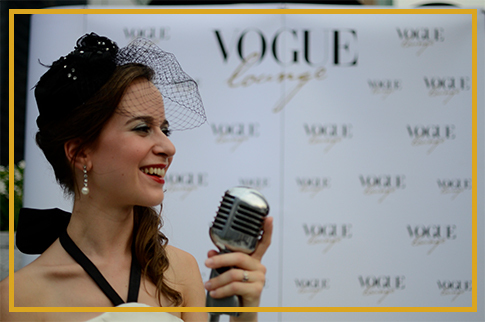 As a teenager, Athalie performed for HRH Princess Galyani Vadhana, patron of the arts. 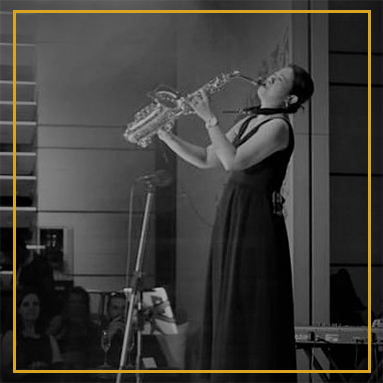 Pacharee Sa-nguanprasert, also known as “Pang Saxgirl,” is a protege of famous Thai saxophonist Koh Saxman. 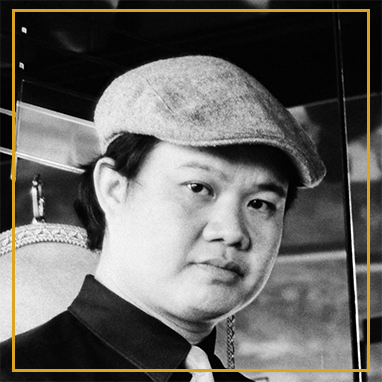 Pang is a versatile saxophonist and a improviser in styles ranging from smooth jazz to pop and funk. When he was 15 years old, Jade picked up the guitar to play folk songs. 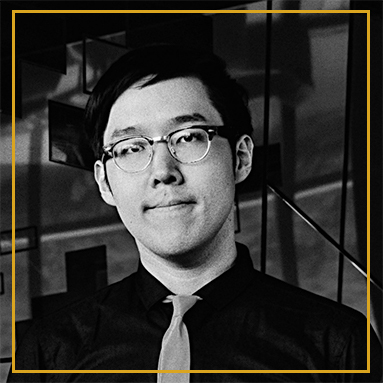 He discovered “swing” at age 22 – a graduate of Assumption University, he’s been walking the bass ever since. Sarun “Nu” Ganyl started playing the drums at age 10. 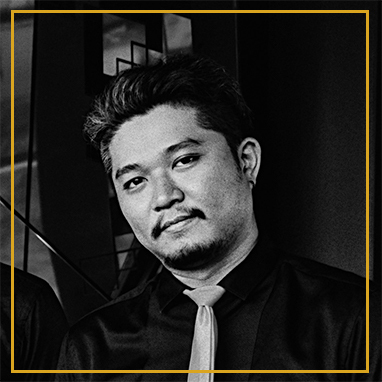 He drummed his first beats at ‘Brasserie’ in his hometown of Chiang Mai, before expanding his horizons to Bangkok and beyond. 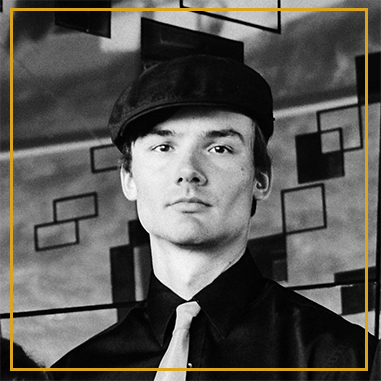 DJ Lai was born and raised in New York. 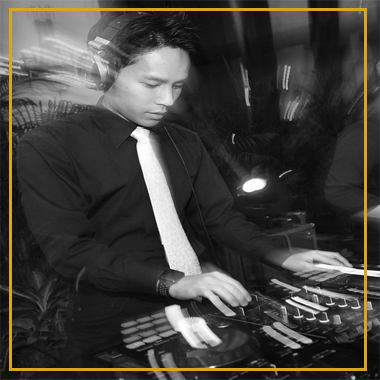 Moving between Asia and Europe later on, DJ Lai specializes in timeless danceable tunes – no complicated techno or EDM here! Get ready to dance it up to all your favorite classics from the 60s and 70s, all the way to today’s latest hits!